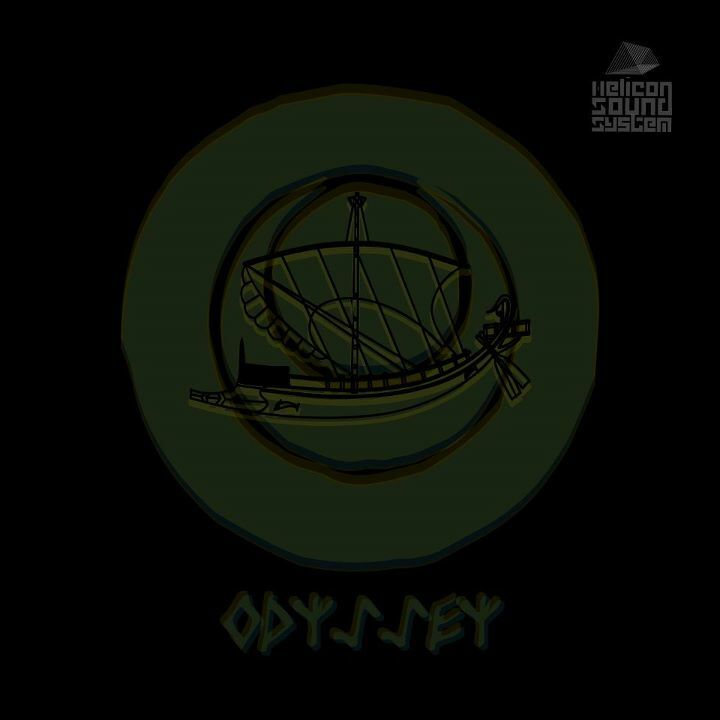 Compiled by CRX and Meon, Odyssey: Portals is the continuation of the epic Odysessey from Helicon Sound System Records, Greece. Focusing on the dark side of psychedelic trance, this release also raises the tempo, blasting the listener into mythological realms of sound. As before, there is an epigram: “It is solely to the individual’s force to escape the wheels of approaching deadly Fate.” Take that how you will and enjoy the trip! Mastering by Catatonic Despair with artwork by Sugahtank. Supported by Still Dreaming Gathering 2012, Spain.